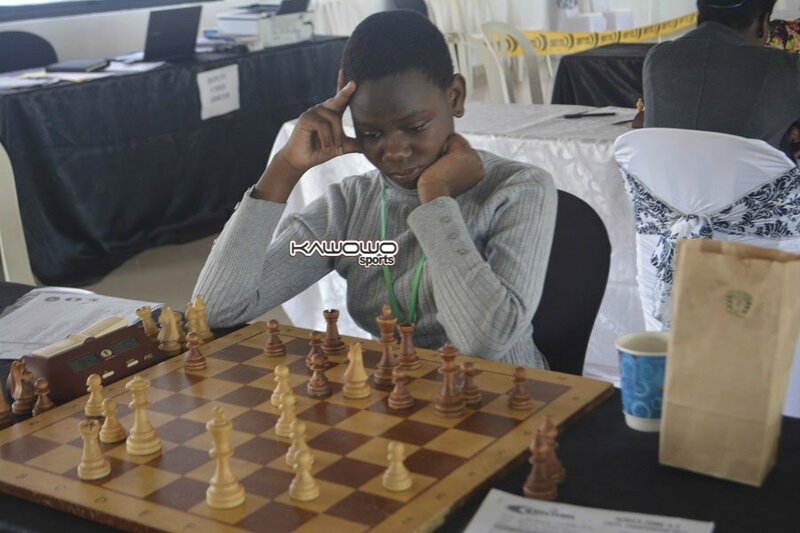 According to East Africa's hub for local and regional sports, Kawowo Sports, 17 year-old Ugandan chess player Gloria Nansubuga has secured the world title at World Chess Olympiad in Batumi, Georgia hence becoming a Woman FIDE master, the third highest rank in the game of chess. The Katwe-born Nansubuga started playing chess at the tender age of 4 years, under the inspiration and guidance of her coach Richard Kakande who also doubles as her chess teacher at St Mbuga Vocational school. From Queen of Katwe Phionah Mutesi to Gloria Nansubuga, Ugandan girls are representing in the game of chess; not forgetting they're both from Katwe, a town in Uganda's capital, Kampala. What food do they feed kids in Katwe? Or could it be in the water? Nansubuga's sheer discipline, dedication, sportsmanship and victory are a testament to why career guidance is important in one's life as early as possible. Congratulations, young lady. Keep shining.